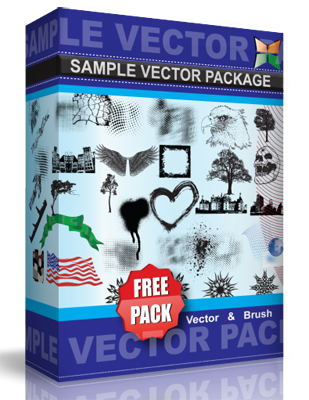 A set containing 10 vector patterns. Created with Adobe Illustrator CC 17. Place them in your illustrator PRESETS folder under SWATCHES category and they should appear in swatches panel. Fully editable and scalable.